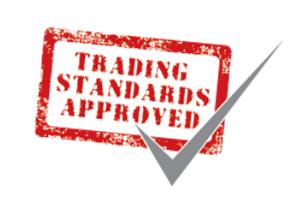 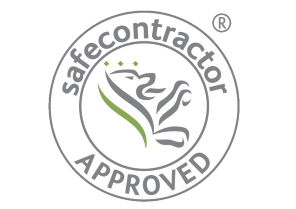 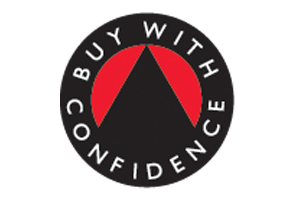 We want to make sure that the end to end process of buying your UPVC Windows, Doors, Sunroom or Conservatory, is easy and pain free, we offer a FREE no obligation consultation to discuss your ideas and needs. 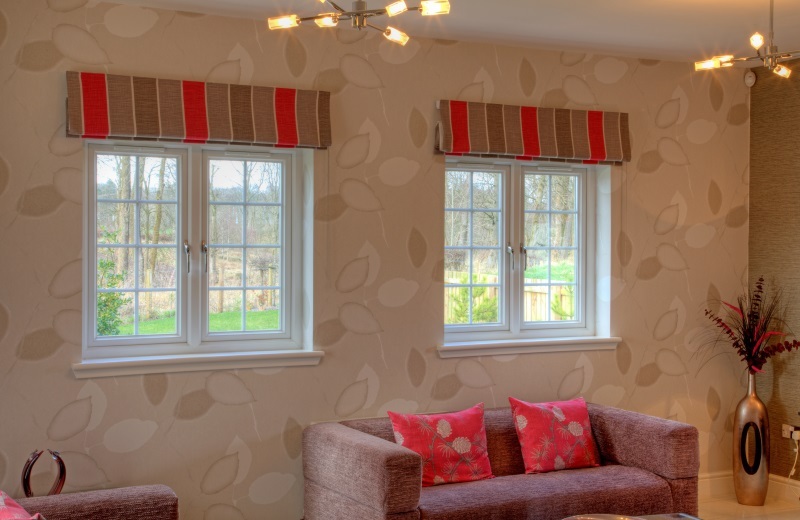 We can give help and advice on everything from your choice of frame colour, glass options to planning permission and architectural drawings. 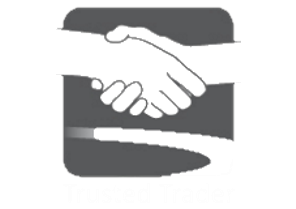 *we never use high pressure sales tactics, we give advice, survey then leave you to decide a truly NO Obligation consultation..
We pride ourselves on customer satisfaction, which means we will strive to help you through your project from start to finish, you can buy with confidence knowing that we have surpassed the expectations of the "buy with confidence" Scheme ran by local authority trading standards departments, we also are WHICH Magazine trusted traders, you can see real examples of our products and services in our gallery page and read our verified testimonials on the testimonials page to see what real customers are saying about Clyde. 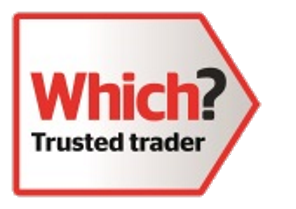 We also hold the 2015 SHIA (Scottish Home Improvement Award) for best UPVC window and conservatory company 2015, and recently won the AI Business excellence award "Best Double Glazing & Conservatory Company 2016"
We are not only an installer of UPVC Windows, Doors & Conservatories, we manufacture the end product at our main site in Central Scotland, we believe that quality is important therefore we only use what we believe are the best materials in all our doors and windows, to find out more about these materials please visit our information section or contact us. 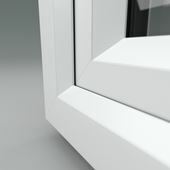 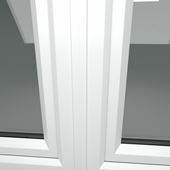 Common styling through casement, tilt & turn and door sections, give consistent modern profile edges. 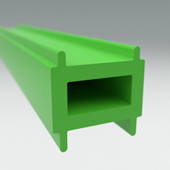 With plastic thermal reinforcements, For improved thermal performance. 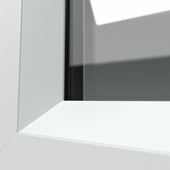 Designed with low sightline gaskets to increase visible glass area and give you more natural light. 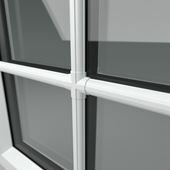 The high gloss PVC-U finish for a maintenance-free window and door solution..
Our range of decorative options include sash horns and Georgian bars. 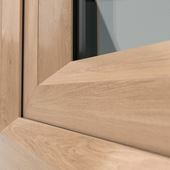 With a choice of three woodgrain options and 13 Artisan colours you’ll struggle to find a more versatile system.